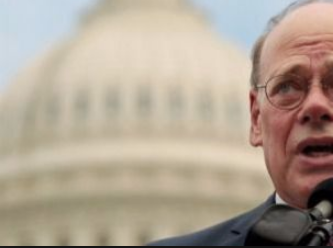 On the same day Democrats took control of the U.S. House of Representatives, Congressman Steve Cohen (D-Tenn.) introduced two constitutional amendments that would eliminate the Electoral College and stop presidents from pardoning themselves. Cohen introduced the bills the same day Democrats took control of the House and Nancy Pelosi retook her position as speaker. The bills also come as President Donald Trump faces continued pressure from federal investigators looking into Russia’s involvement in the 2016 presidential election. Another bill would get rid of the Electoral College, an archaic system of electing presidents that allowed Trump to win the presidency despite his rival, Hilary Clinton, receiving millions more votes. “In two presidential elections since 2000, including the most recent one in which Hillary Clinton won 2.8 million more votes than her opponent, the winner of the popular vote did not win the election because of the distorting effect of the outdated Electoral College,” Cohen said in a statement. Up until 1913 with the passage of the 17th amendment U.S. Senators were appointed by State Legislatures. Elimination of the Electoral College would do the same thing as the 17th amendment by allowing U.S. Presidents to be elected by popular vote or more specifically “one person, one vote.” Below is the House Bill presented by Congressmen and women Steve Cohen, John Garamendi, Jim Cooper and Julia Brownley. Proposing an amendment to the Constitution of the United States to abolish the electoral college and to provide for the direct election of the President and Vice President of the United States. “ Section 1. The President and Vice President shall be elected by the people of the several States and the district constituting the seat of government of the United States. “ Section 2. The electors in each State shall have the qualifications requisite for electors of the most populous branch of the legislature of the State; although Congress may establish uniform age qualifications. “ Section 3. Each elector shall cast a single vote for two persons who have consented to the joining of their names as candidates for President and Vice President. 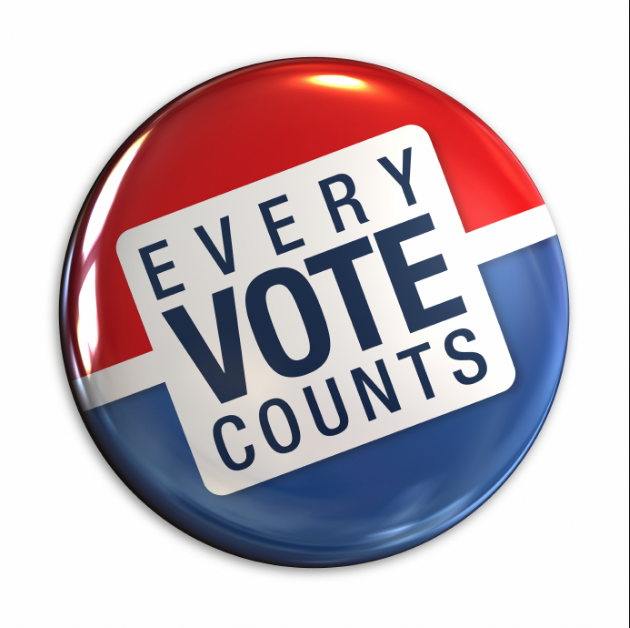 No elector shall be prohibited from casting a vote for a candidate for President or Vice President because either candidate, or both, are inhabitants of the same State as the elector. “ Section 4. The pair of candidates having the greatest number of votes for President and Vice President shall be elected. “ Section 5. The times, places, and manner of holding such elections and entitlement to inclusion on the ballot shall be determined by Congress. “ Section 6. The Congress may by law provide for the case of the death or any other disqualification of any candidate for President or Vice President before the day on which the President-elect or Vice President-elect has been chosen; and for the case of a tie in any election. “[W]e stated that ‘there is no indication in the Constitution that homesite or occupation affords a permissible basis for distinguishing between qualified voters within the State.’ And, finally, we concluded: ‘The conception of political equality from the Declaration of Independence, to Lincoln’s Gettysburg Address, to the Fifteenth, Seventeenth, and Nineteenth Amendments can mean only one thing—one person, one vote.’” C.J. Warren, Reynolds v. Sims, 377 U.S. 533, 558 (1964) (quoting Gray v. Sanders, 372 U.S. 368 (1963)). HEY, RUSSIA ARE YOU LISTENING NOW?